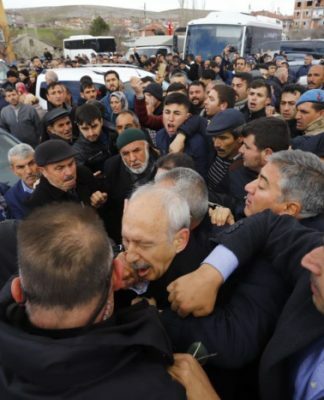 The mayoral candidate for Istanbul from Turkey’s ruling party on Monday said it was “clear” that his votes had been stolen and registered to his opponent during local elections last month, the state-run Anadolu news agency reported. Justice and Development Party (AKP) candidate Binali Yıldırım told reporters at a press conference that the Supreme Election Council (YSK) would make the final decision on İstanbul’s local polls held on March 31. “We must patiently wait until the Supreme Election Council announces the mayor of İstanbul,” said Yıldırım. 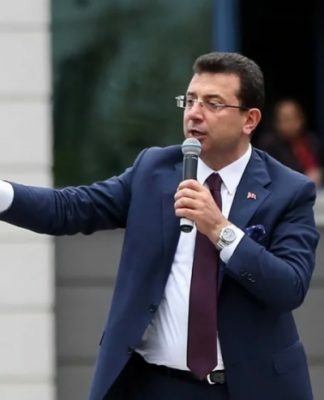 Criticizing his opponent, Ekrem İmamoğlu, from the main opposition Republican People’s Party (CHP), Yıldırım said it was too early to celebrate victory while legal proceedings over the election results were still ongoing at the YSK. “Reaching out to foreign governments, asking them to pressure Turkey is abhorred by the Turkish people. 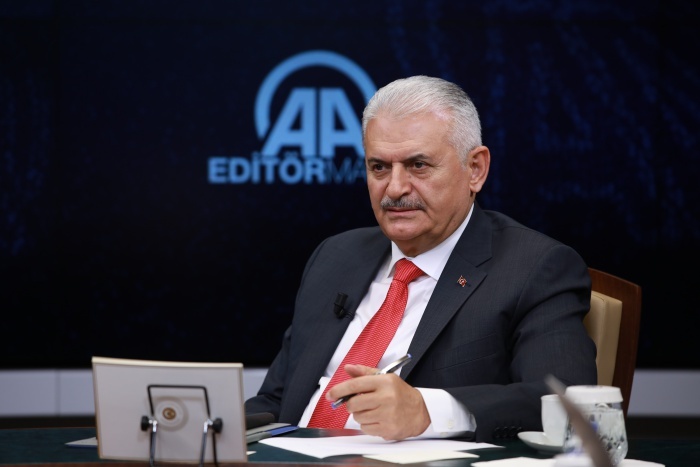 As a Turkish metropolis, İstanbul cannot be run by a mayor who comes to office through rigged elections,” said Yıldırım, referring to İmamoğlu’s remarks stressing that the world has been watching the elections in Turkey. 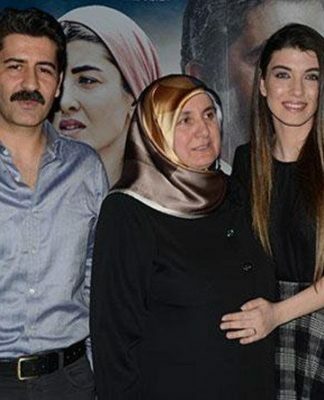 According to unofficial results İmamoğlu led the Istanbul mayoral race with 48.79 percent of the vote prior to all recounts, ahead of Yıldırım at 48.51 percent. 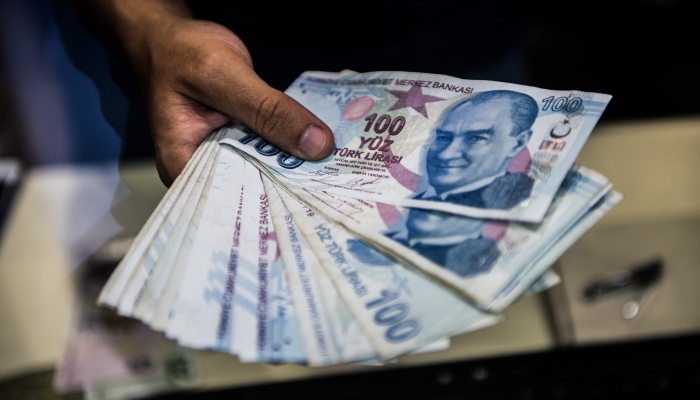 The AKP requested a full recount of votes in İstanbul, claiming there was fraud in election. We always knew that the AKP would be poor losers if and when democracy really kicked in and they and their posse did not come out on top.